India has 'incredible' potential. So why hasn't Warren Buffett invested? India just got a ringing endorsement from the world's most famous investor. "I think the potential for India is incredible," Warren Buffett said in an interview with Indian news channel ET Now on Monday, describing the South Asian nation as a "huge, enormous market." 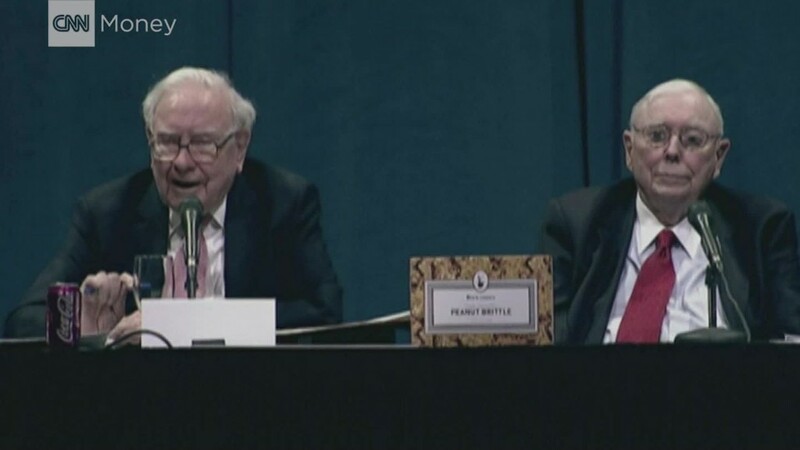 The Berkshire Hathaway chairman, also known as the Oracle of Omaha, said he'd immediately "hop on a plane" to India if the right investment opportunity came up. "If you tell me a wonderful company in India that might be available for sale, I'll be there tomorrow," he said. Indian Prime Minister Narendra Modi has tried to smooth the way for foreign investors such as Buffett, but there are still many hurdles standing in their way. Companies such as Walmart (WMT) and Apple (AAPL), which both feature in Buffett's huge portfolio, have thus far failed to open their own stores in the country. Berkshire set up operations in India when Buffett visited in 2011, selling insurance online in a partnership with Indian firm Bajaj Allianz. But Buffett's firm reportedly exited that partnership two years later, citing excessive regulation. Buffett mentioned those hurdles again on Monday, particularly one that prevents foreign firms from fully owning companies in India. "Sometimes there have been restrictive laws in terms of the percentage we can own, and that's a disadvantage," he said. "We would like to own 100% of any business that we run." Modi has tried to make it easier to do business, but many of his big reforms -- such as a uniform national tax system that is yet to be implemented -- have fallen short of expectations. Another famous investor, Jim Rogers, sold all his Indian shares in 2015 after getting tired of waiting for change. "You can't just invest on hope," he said in an interview with Indian newspaper Livemint at the time. Buffett says the country's huge population and rapidly growing middle class is too big to ignore. "It's a lot of people with a lot of buying power," he said. "You can't have a billion people and not be important to this world."